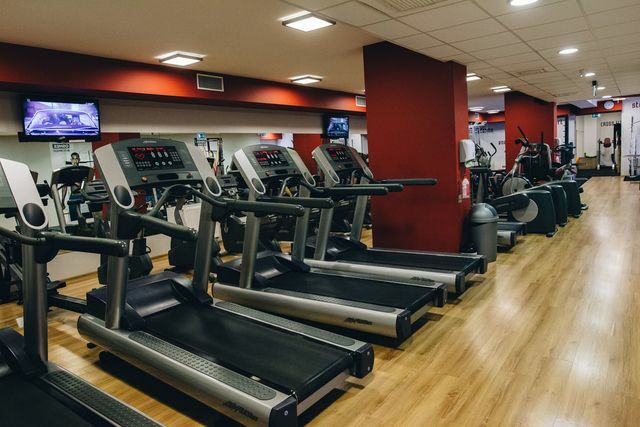 We are the first fitness & spa club in Lublin providing optimal conditions to achieve individual goals. We have created a place of comprehensive customer care, where we combine workouts with regeneration in the spa and massages. A team of specialists in the women’s sports industry combines diet and training with individually tailored diets and training plans. Give your health and figure into our hands and we guarantee that you will achieve success. We will help you overcome your weaknesses. Our goal is to treat each person individually, therefore we first conduct a detailed interview with the client, specifying the goal, condition and method of operation.